Team: Riccardo Paccaloni, Fatima Fransson, Grégoire Moinard. 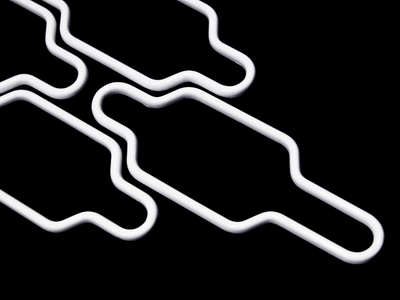 Monica Förster Design Studio has been involved in the GaiaX project from its inception. 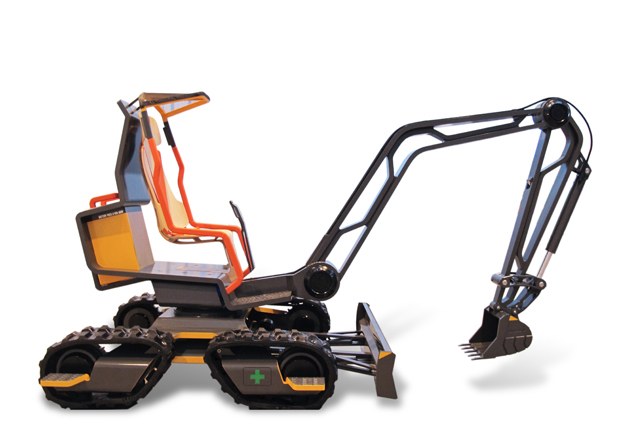 The idea behind the excavator was taken from learning of the process of working in Monica Förster Design Studio – to reduce materials and keep the very essence of what is needed in a project. 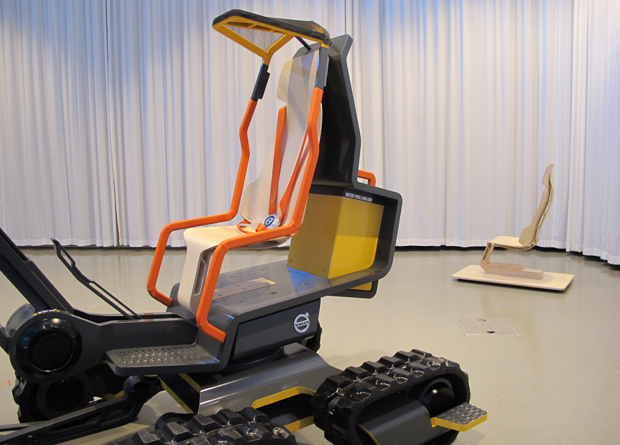 We were then commissioned to design the operator’s seat of the excavator. Following the concept idea of the GaiaX, we designed a seat made from three-dimensional moulded wood. 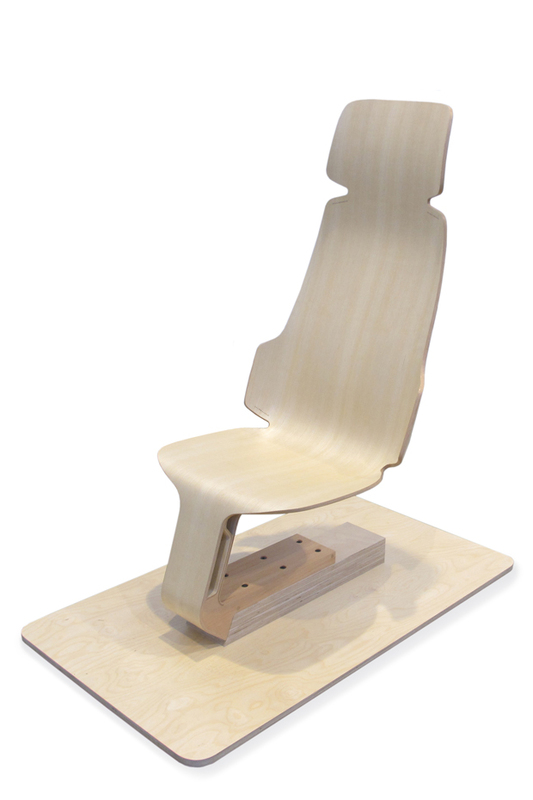 By using the natural elasticity of the wood, we emphasized the concept showing the seat’s supporting structure and connecting it with the construction and design of the machine.